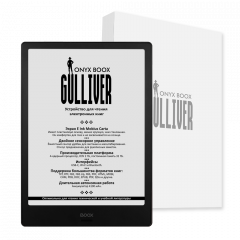 The MacCentre company, the exclusive distributor of ONYX International products in Russia, Ukraine and Belarus, is pleased to announce its becoming the exclusive distributor of the products of ONYX International on the territory of the United States of America. 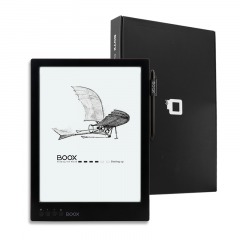 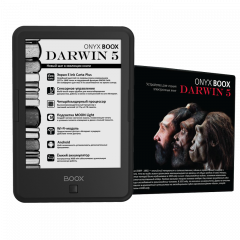 Currently, Onyx eReaders are available in two retail shops in New York. 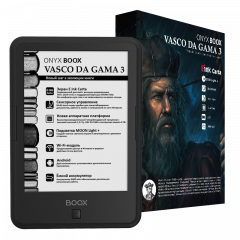 The most actual models, such as Amundsen ONYX BOOX, ONYX BOOX Vasco da Gama, Monte Cristo ONYX BOOX ONYX BOOX ONYX BOOX Prometheus and MAX, went on sale. 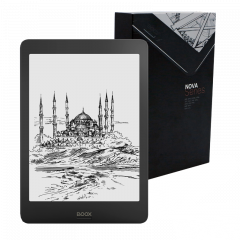 Very soon the on-line sale and free ground shipping of these devices will start on the entire continental USA. 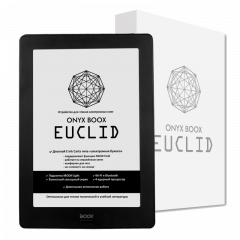 In addition, the limited warranty of 1 year and maintenance of Onyx devices within this period by the local distributers are provided. 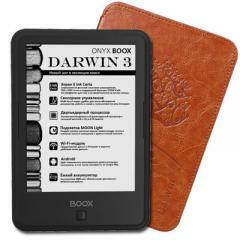 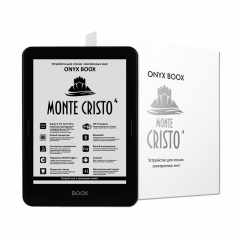 ONYX International Inc, founded in 2006, is one of the leading manufacturers of devices for reading e-books. 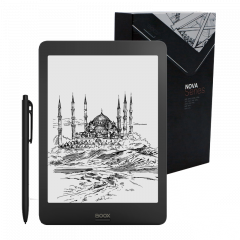 It realizes a full production cycle of these devices – from working out the design and the software to the conveyor assembly of the devices. 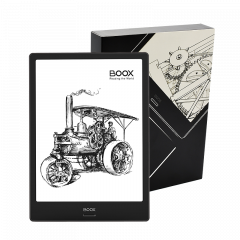 A distinctive feature of ONYX electronic books is use of modern E-Ink screens and original design of the models. 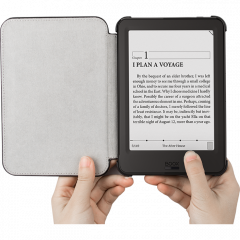 All the devices have high-performance processors and powerful accumulators allowing one to use them withing a long period of an autonomous mode. 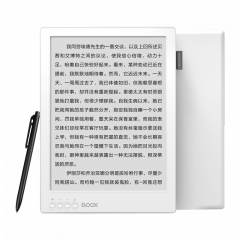 Some models have additional features, such as a touch screen function, possibility of the Internet connection through a Wi-fi network, etc. 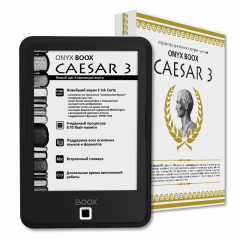 ONYX BOOX devices were acknowledged being the most popular among the users and experts of the market.